From sharing beats and verses via AOL Messenger, to using Bandcamp to build a fanbase by giving away music for free, these artists are in tune with the way music is shared in our current world. On top of being in tune with technology they also make some pretty great music which is always a bonus. It's so easy to get swamped by music in the post-millennial world. Spotify allows access to almost every track from history, blogs tell us that we simply 'must listen' to an arbirtrary number of tracks every week and websites like Datpiff.com have an incredible number of mixtapes uploaded every single day. This list is a helping hand in the right direction to guide you to the diamonds and avoid the flash in the pan successes and the overhyped chart stars. The list is unashamedly American in its composition and showcases the bright sparks coming from hip-hop breeding grounds such as Chicago and New York to places a little off the radar in the rap world. Thanks to the internet you no longer need an active 'real world' community to share your art and these artists have embraced the internet and all its capabilities. From sharing beats and verses via AOL Messenger, to using Bandcamp to build a fanbase by giving away music for free, these artists are in tune with the way music is shared in our current world. On top of being in tune with technology they also make some pretty great music which is always a bonus. Check out the list below for five more rappers you may have been sleeping on. This young upstart is only 17 years old and already has a collaboration with Disclosure to his name as well as an album in the works with rap overlord DOOM. What had YOU done by the time you were 17? Nehru has the skills to back up the hype, championed by Hot 97 superstar DJ Peter Rosenberg and recently signed to Nas' Mass Appeal Records, Nehru is almost guaranteed radio play and mainstream success. Popping up on Converse billboards and throwing out left-field remix verses to tracks like Iggy Azalea's summer anthem 'Fancy', Bishop Nehru's clean vocal tone and smooth flow makes him versatile as a solo artist and as a supplier of guest verses. Vic Mensa is slowly making waves with a series of ear-catching guest spots on acclaimed releases. With a clean cut and youthful voice, Vic is as comfortable singing a hook as he is laying down 16 bars. He embraces new music and is willing to blaze new territory by combining styles best seen with his brilliant rapid fire freestyle over Disclosure's 'When A Fire Starts To Burn'. His most recognisable verse is from fellow Chicagoan Chance The Rapper's 'Cocoa Butter Kisses' where he held his own against legendary spitter Twista. Like Jon Connor, Vic Mensa was also named on XXL's Freshman Class of 2014 thanks in no small part to his mixtape entitled INNANETAPE which featured production from big names like Boi-1da, Hit-Boy and The Maven Boys as well as guest verses from artists such as Ab-Soul and Rockie Fresh. He's toured with J.Cole, Wale and Danny Brown and has just released the utterly brilliant 'Down On My Luck' from his debut EP Street Lights. Vic Mensa's ability to sing as well as rap meshed with his willingness to embrace and champion the house/hip-hop hybrid means he is only going to get bigger and bigger. ANTWON is a West Coast rapper who refuses to be put into categories. He is a little on the chunky side but he is no Rick Ross, he has his oddball moments but isn't Riff Raff, he dabbles in cloud rap but doesn't stick to the hazy principles at all times. All of these inconsistencies and unique attributes add up to make a guy who has the ability to produce tracks that sound familiar yet completely fresh. 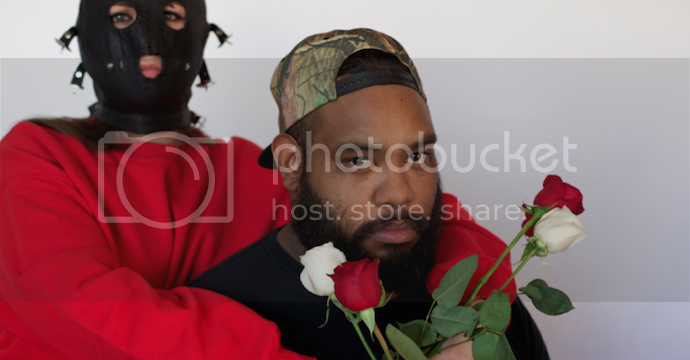 Championed by Vice's Noisey label, ANTWON releases all of his mixtapes for free and his most recent release Heavy Hearted in Doldrums was given a solid 8/10 by The 405. ANTWON may have a tendency to overindulge in his eccentricities but when he gets it right you really feel that he could produce something magical. Named in XXL's Freshmen Class of 2014 and hailing from Michael Moore's hometown of Flint, Michigan, Jon Connor recently signed to Dr. Dre's Aftermath Entertainment label. 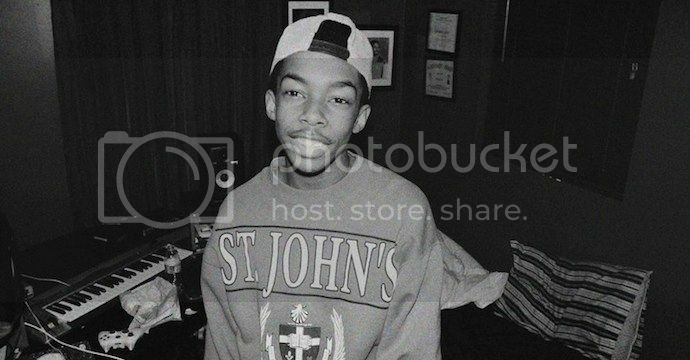 After plugging away releasing mixtapes for a few years Connor made his first big stir by releasing The Blue Album which consisted of him rapping over Jay Z beats. He followed this up with a similar effort to Eminem beats and this year he completed the trio with an astounding take on Kanye West instrumentals. His original beats and bars haven't had quite the same impact but his 'Best In The World' series proves that he can go toe-to-toe with some of the best MCs hip-hop has seen. 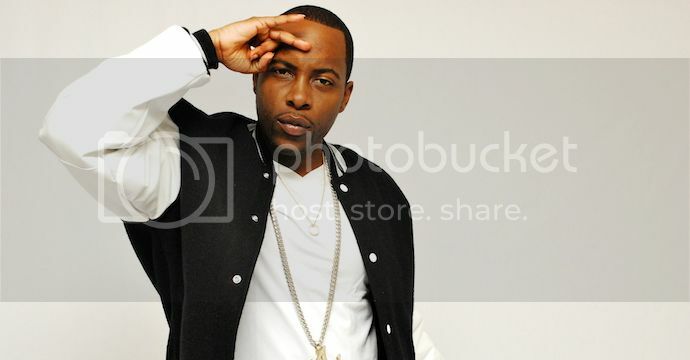 Jon Connor has unlimited potential and Dr. Dre might be the man who can unlock it and fire him to mainstream success. Tanya Morgan have been around for a long while but have always been happy to operate on a blogs and bars level rather than national newspapers and arena scale. 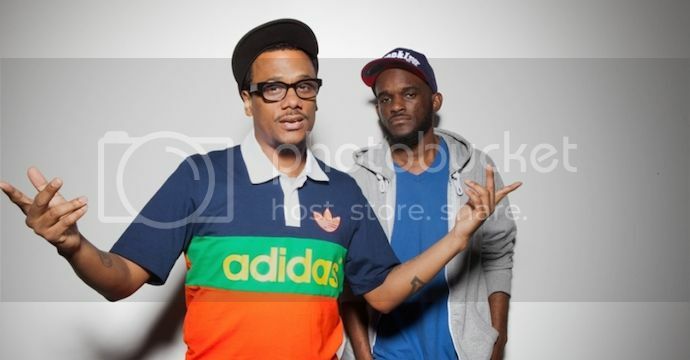 Tanya Morgan is the duo of MC Donwill and producer/MC Von Pea who make intelligent and laid back hip-hop. Founded a decade ago on a messageboard and constructing early mixtapes via AOL instant messenger the group, they plugged away for years putting out a steady stream of solid releases. 2013 album Rubber Souls was named as one of the album's of the year by the überblog 2Dopeboyz. Track's like 'The Vehicle' showcase the duo's unique use of real instruments and natural beats as opposed to layers of electronic noise and cliché samples. Tanya Morgan are always putting out new music and even if they never hit the mainstream you can be sure that they'll never compromise the art they love for commercial gain.